Cities: Skylines is the de facto leader in digital urban planning – so much so that others developers are now using it to map out their own open worlds. The first version of Bus Simulator 18’s urban landscape was designed in Colossal Order’s city builder, the same way you or I would block out buildings, roads, and municipal waste facilities while playing the game for fun. Like to look down at your games from on high? We’ve collated the best strategy games on PC. 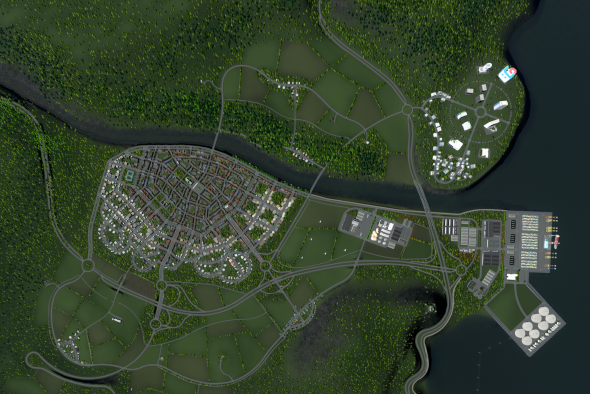 With the help of a mod, Grenus exported the street layout and height information from his Cities map. That then became the blueprint for Bus Simulator 18’s urban environment, which you can drive around if you buy the game on Steam. 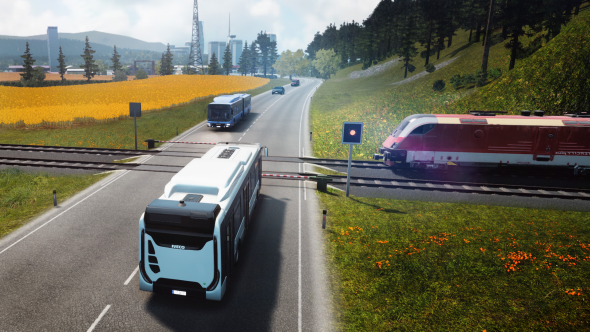 You can read the whole story about how Bus Sim 18 was built – and why they left out aggressive drivers this time – on Monday as part of our Making it in Unreal series. Grenus even sent me his Cities map, which you can see below. Next time you play Skylines, ask yourself: are you a mayor, or a worldbuilder in waiting?